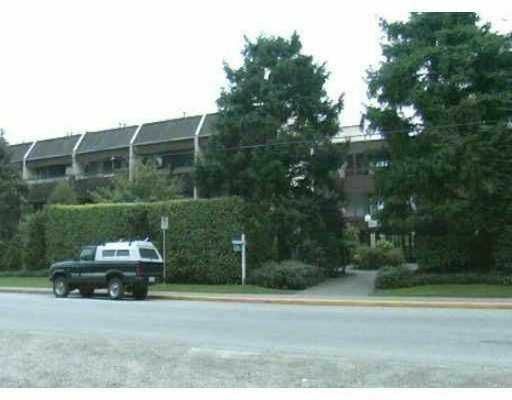 This clean, well cared for, 2 level, 2 bdrm unit offers cozy & comfortable livin g space. Just across the street from a great park & walking distance to shopping . Gas fireplace & private patio.